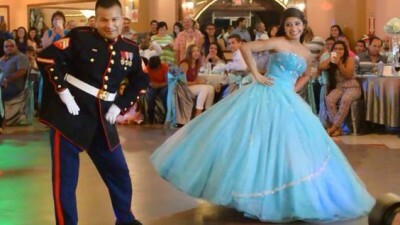 Just like any special event, you want your Quinceanera to be truly memorable. 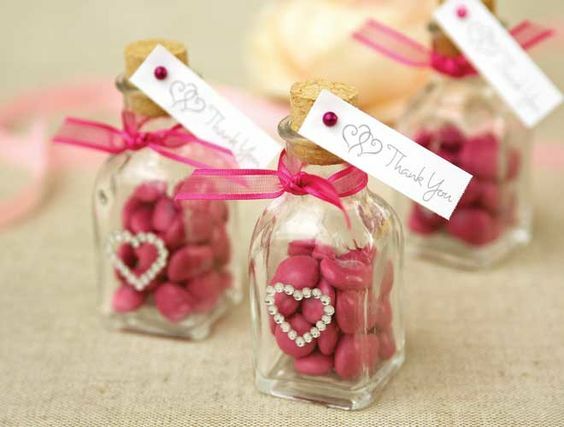 So why not make your guest favors memorable, too? 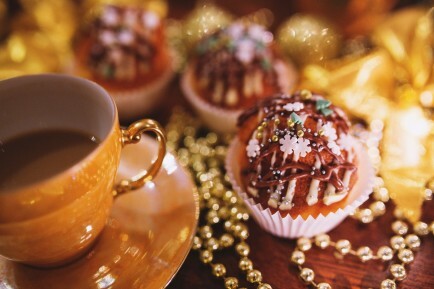 Gone are the days of party favors stuck in the back of the closet for years, or ending up in the trash bin a few weeks—if not a few days—after the party. Party favors today are unique, whimsical, always useful, and usually have a theme. 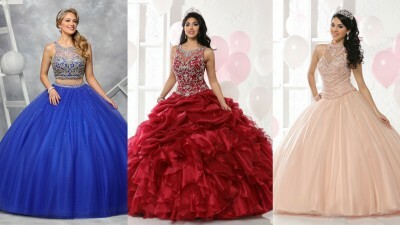 Quinceaneras have themes, too, so it’s easy to choose favors to complement. 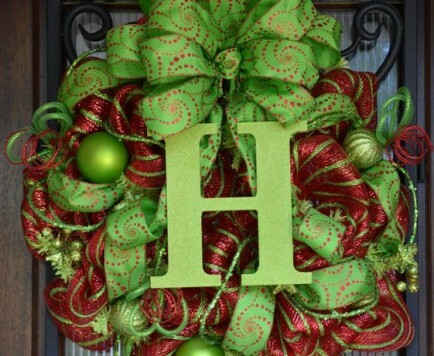 The best advice we can give when it comes to store-bought favors is to buy in bulk and then DIY a personalized touch. 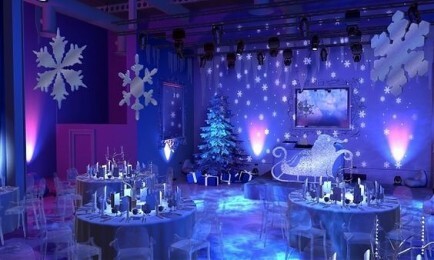 Also, research the top vendors selling cool party favors. 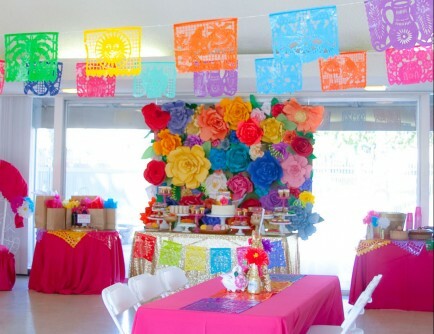 Think of the theme first, and then carefully consider exactly how useful the giveaway will be to your guests once the Quince is over. 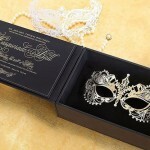 So, just what are today’s top unique, whimsical, and always useful Quinceanera favors? Read on! Lip balm makes great a party giveaway because it lasts. Plus, both girls and guys will use it. You could personalize labels with your friends’ names or, if you have less time, put them in little boxes with nametags. 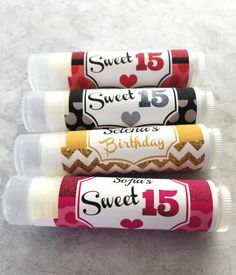 For all of them, though, simply create a DIY label for each lip balm—as simple as just your name and the date of your Quince—then leave them in pretty baskets on the guest tables. We have only one absolute don’t when it comes to personalized water bottles: Do not make a label with a photo of your face. 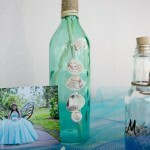 Just put your name or initials, the date of your Quince, and a nice personalized logo if you want one. 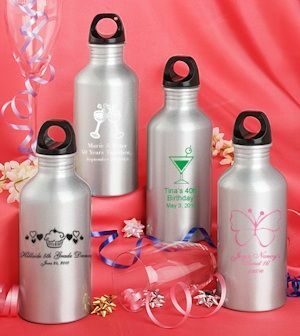 Water bottles also come in different colors and sizes if you want to get even more creative. 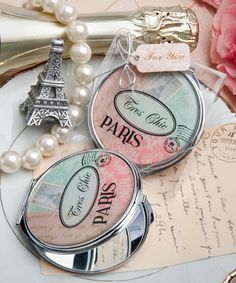 Your ladies will definitely love mirror compacts, but even the guys will use a mirror if you keep it super simple. To personalize the ladies’ mirrors, make a label with your initials and the date for the back, then glam up the front with DIY stick-on gems in your theme colors. For the guys, get fogless shaving mirrors for the shower and just put the Quince label on the back. 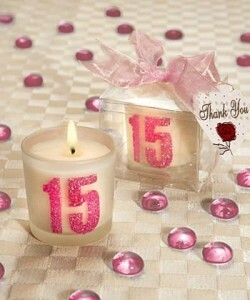 Candles are the easiest favors to give for any party, but if you want a candle favor with a kick, personalize it with color and ribbons. Keep the scent in line with your theme. For a beach Quince, choose fruity scented candles for the girls with a simple ribbon wrap, and for the guys, get tiny jar candles in a dark masculine scent. Surfboard or other theme-shaped candles are also awesome if you can find them! Mason jars are hot these days, both for storage and as drinking glasses. They’re unisex, too, so guys will actually use them! 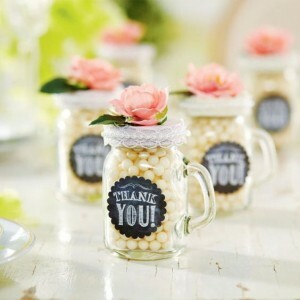 For mason jar party favors, make a little tag—like a sale tag from a store—with your initials and the date, then attach the labels to the jars with personalized ribbons for the girls, and a simple twine bow for the guys. 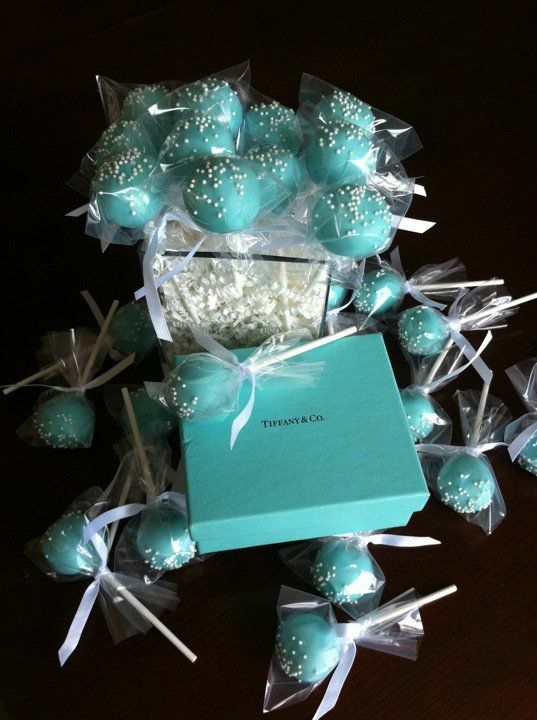 If you want to give your guests a sweet surprise, delicious cake pops as take-homes are great. You can order cake pops with colorful toppings to go with your theme. To make it convenient, give your guests mini boxes or cellophane bags—like those for slices of wedding cake—and stash the cake pops inside. Just have the boxes or bags personalized with your initials, date, and a logo if you want. 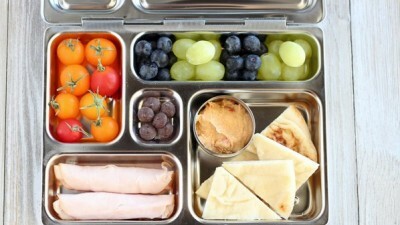 You could also serve cake pops stuck into the top of ice cream cones. There are lots of designs and shapes to choose from, even pops shaped like cute puppy dog heads! Hint: The link above is for DIY cake pops in 4 different flavors! 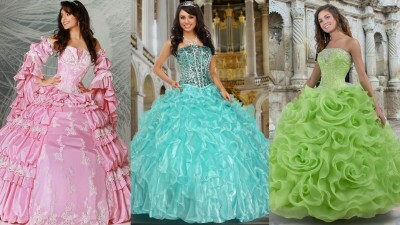 In addition to a grand and glorious cake, a candy theme Quinceanera simply must have a candy buffet! 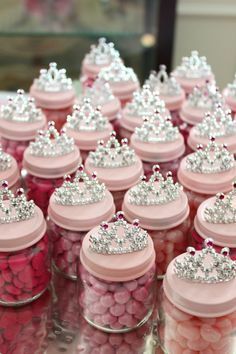 Give your guests personalized mini plastic cups—or again, those cake slice bags or boxes—to collect the treats they want. The candies themselves can also be personalized with a label with your name, date, and logo. Fun tip: You can use candy bars for your court invitations to the Quince itself. Just print out a custom wrapper with all the party details! 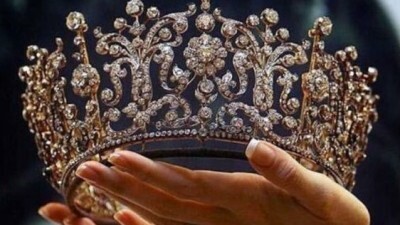 You won’t need more than a couple dozen, even if you’re having a full traditional 15 in your Corte de honor. 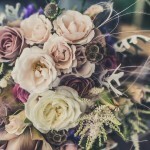 If your venue is a beach or rustic garden, offer your guests personalized fans to keep cool. A fan is one favor that is truly handy and very useful long after the party is over. 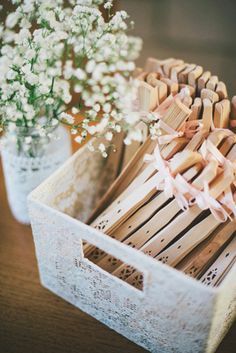 If you’re having an intimate gathering, ask your vendor if he or she can have the names of your guests printed on the fans. 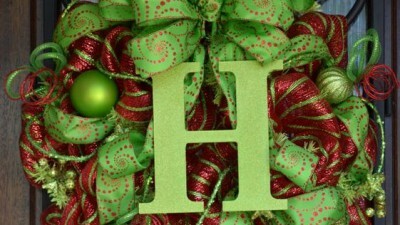 You can also DIY a label or sticker with your initials and the date. 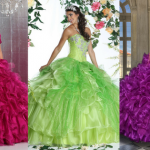 Quinceaneras are the one type of party that will always have dancing and a lot of goofing around, so flip flops as your Quince giveaway is the perfect idea. You don’t even have to personalize them. Just order a selection in different unisex sizes and in colors to match your theme. 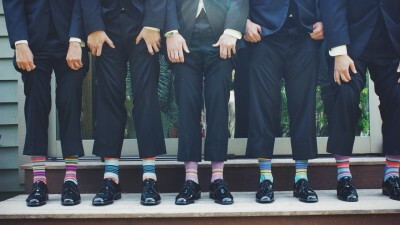 Parties on the beach are perfect for flip flops, but even for an indoor Quince, flip flops are great because your guests can change out of their high heels and leather dress shoes. 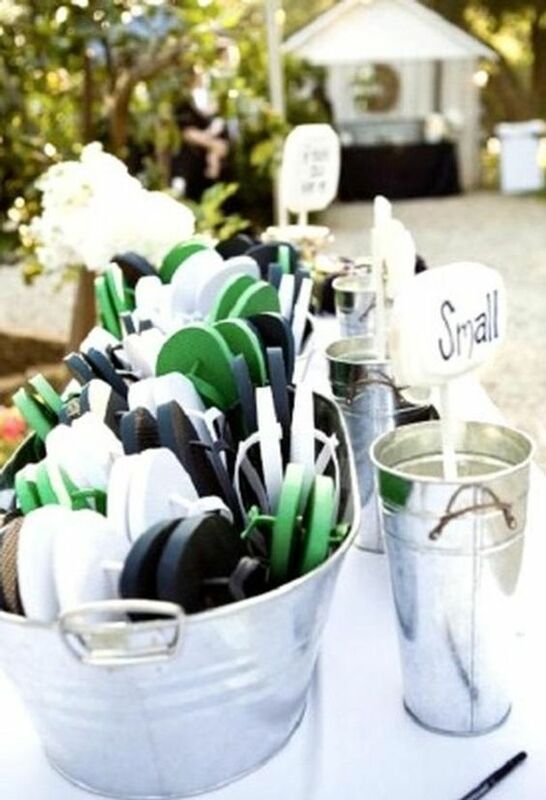 Flip flops are definitely a non-standard giveaway, but what a great surprise for your guests on your sweet 15! Quinces held outdoors during the day or early afternoon mean more time in the sun. 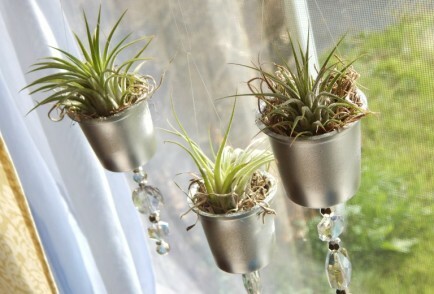 So to give your guests less squinting time, give them shades. In addition to protecting everybody’s eyes during a hot sunny day, shades can look great with your court outfits, and the guys will definitely love sunglasses! 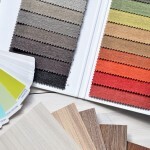 Find cheap shades with which you can personalize the colors and styles. Get simple aviators for the guys and thick framed shades for the ladies. Both styles will be used long after the party. 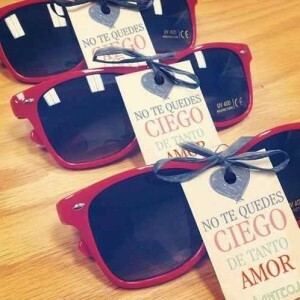 Fun tip: If you want to make the shades special for your damas, wrap the bows of the sunglasses in thread or ribbon. You can even wrap bracelets to match!